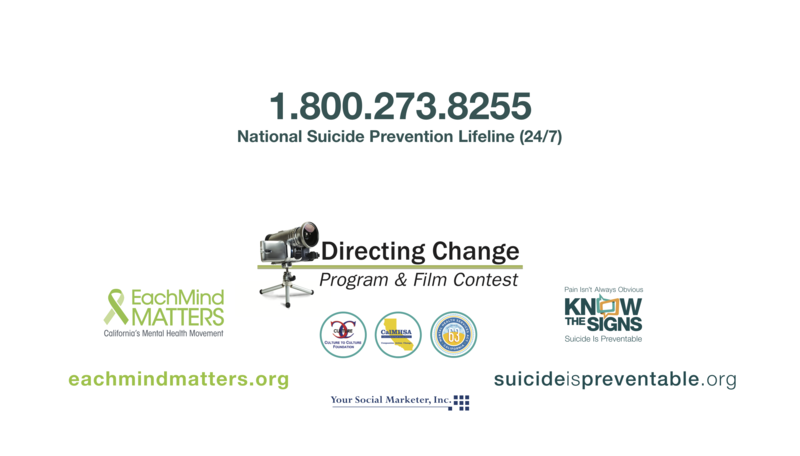 IMPORTANT NOTE: Remember that films submitted in this category still need to comply with the safe messaging scoring criteria of the mental health or suicide prevention categories. The following requirements for the “Through the Lens of Culture” category are in addition to those of the Mental Health Matters or Suicide Prevention category. 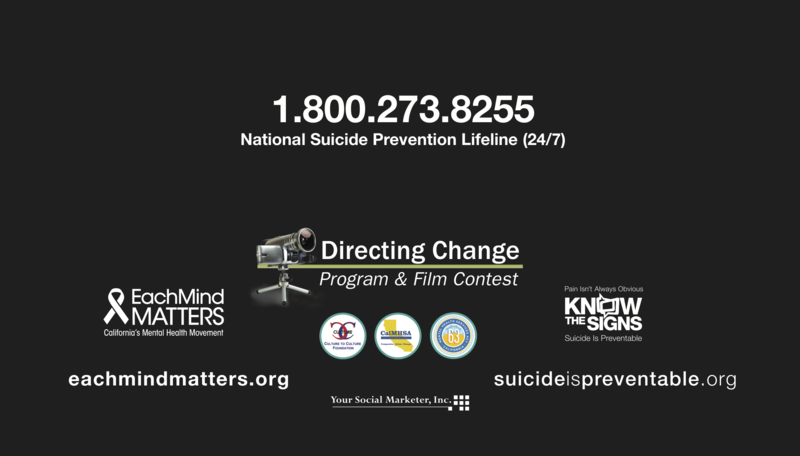 For example, the Suicide Prevention category asks film makers to communicate a message about what someone can do to prevent suicide such as recognizing the warning signs, finding the words to express concern and connecting the person to help. Think about how the warning signs and risk factors might differ for members of different cultural groups. Review the Official Judging Form for the Through the Lens of Culture-Suicide Prevention or Through the Lens of Culture-Mental Health Matters category to ensure your film receives the most points possible. The film is in English and includes captioning in English. The film is in a language other than English and includes captioning in English. Number Two: My film is exactly 60 seconds long. The title slide does not count toward the 60-second limit. Why this matters: Many of the films (even if they are not winning films) are used to support local awareness efforts and shown in local movie theaters and even on TV. We are only able to use films that meet the 30 or 60-second requirement (based on the submission category you choose). Number Three: My film includes the required logos and resources end slate. Number Four: My film is sensitive to cultural diversities with all individuals realistically and respectfully depicted. Number Five: My film includes a title slide. You may use this title slide template or you may create your own title slide as long as it includes the required information below. Download the Title Slide Template here . The following is a small list of resources that are available under the Each Mind Matters umbrella of initiatives and partners to assist you with making a film. This is not a conclusive list and if you can’t find the resources you need in the language or for the cultural group you are working with in your film, please contact us. We are partnering with a wide range of community-based organizations and through their network can hopefully connect you to the resources or information you are looking for. The California MHSA Multicultural Coalition administered by REMHDCO is an Each Mind Matters and Directing Change partner. Some of their members have joined the Directing Change Through the Lens of Culture Advisory Group and are providing support to the contest. In addition, they have published a series of “State of the State” Reports on different communities including Deaf and Hard of Hearing, Russian-Speaking, Middle Eastern and Southwest Asian Communities, as well as Refugee, and Asyless. These brochures are bilingual and can help you with suicide prevention terminology in different languages. 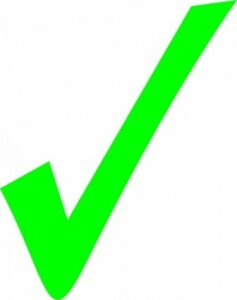 Reconozca Las Senales (Know the Signs-En Espanol): this website provides information about warning signs for suicide, how to talk to a person in crisis and local resources. Vignettes that share stories of mental health, hope, resilience and recovery from a Native American perspective. These are located on the Each Mind Matters website. The Trevor Project: The Trevor Project is the premier organization providing crisis intervention and suicide prevention services to LGBTQ teens and young adults. 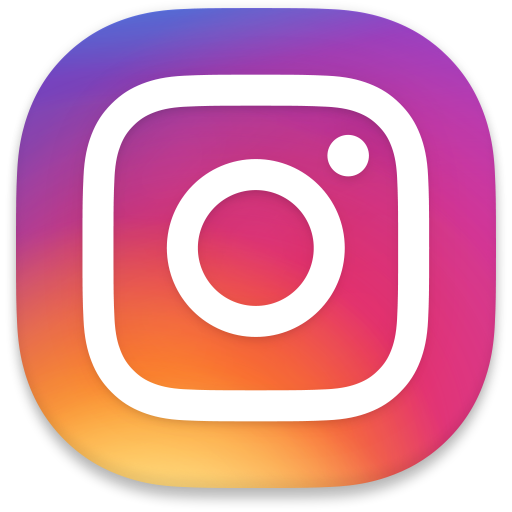 Trevor Support Center: A place where LGBTQ youth and their allies can find answers to frequently asked questions, and explore resources related to sexual orientation, gender identity and more! Be True and Be You: A Basic Mental Health Guide for LGBTQ+ Youth– This brochure discusses caring for your mental health as an LGBTQ+ young adult, including information on sexual orientation, gender identity, and coming out; health relationships; common mental health challenges and their symptoms; when to reach out for support; and your rights as a young person seeking support. State of the State Fact Sheet and PowerPoint on the Mental Health Needs of the Deaf and Hard of Hearing Community from the California MHSA Multicultural Coalition. The National Suicide Prevention Hotline number for individuals who are deaf, hard of hearing, and for those with speech disabilities. Disability Rights CA: Disability Rights California works to advance dignity, equality, independence and freedom for all Californians with disabilities and use these principles to guide our advocacy work.